Creative Brief : Midwest Tent Rentals came to our office looking for a new logo to set them apart. They had a design in mind, but needed Agency Two Twelve bring it to realty. 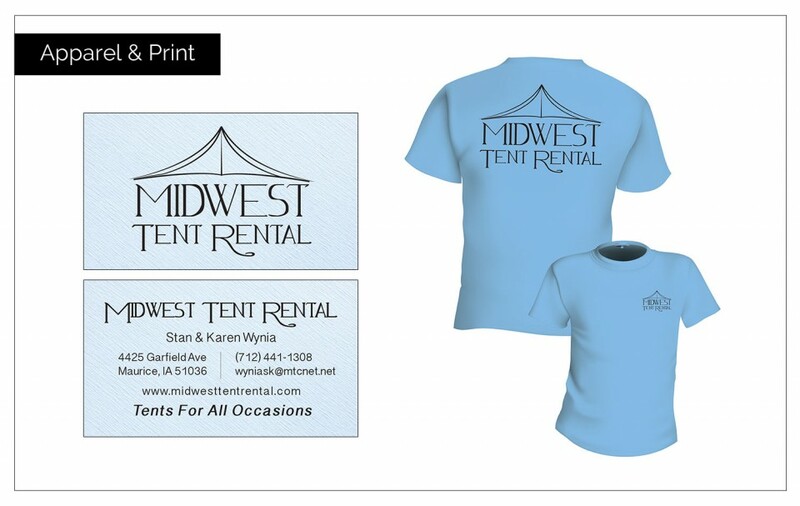 After a few concepts, Midwest Tent Rentals had a new logo, business cards and apparel.